This week, the Treasury Select Committee published its report on Tax Free Childcare and the 30 hour extended entitlement. 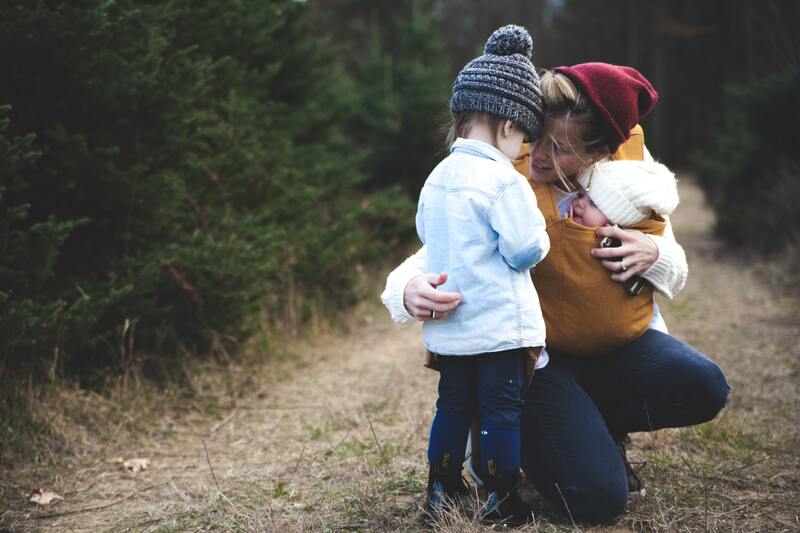 We submitted a response to the enquiry earlier this year, and we are really pleased that they have quoted a lot of what we said and taken on a number of our recommendations - in particular around childcare for parents in training and making childcare support work better for parents on Universal Credit. 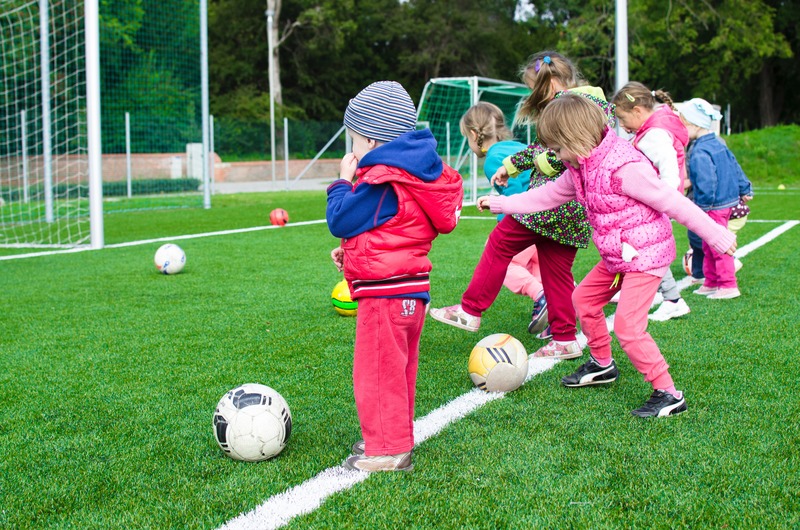 The committee are calling for the 30 hour entitlement for working parents of three and four year olds to be extended to parents in training, criticising the fact that at the moment childcare support during training is usually only available for parents under 20. In the words of committee chair Nicky Morgan, “Many parents may need to retrain or upskill to return to work after having children. It is therefore short sighted for the Government to exclude such parents from receiving such childcare support”. We are already working with five local authorities across England on Parent Champion schemes which aim to increase take up of the 30 hour entitlement, building on our successful Parent Champions schemes for the two year old free entitlement. We know that these would be even more effective if they could help parents access training rather than expecting them to move straight into work, particularly if they have not had a paid job for a while. The introduction of Tax Free Childcare alongside the existing schemes which support childcare through the benefits system means that almost all parents are now entitled to some financial support with their childcare and that is great – but, as the report says, both systems have significant issues. Take up of Tax Free Childcare has been much lower than expected, and there have been major problems with the website which parents use to apply for it. Under Universal Credit, parents only get help with their childcare costs after they have already paid them, and get no help to pay their childcare deposit: this will often be impossible for low income families, trapping them out of work. The Committee call this a “fundamental design flaw” which ”must be rectified as a matter of urgency”. By contrast, Tax Free Childcare for higher earners can be used to pay advance costs and deposits. We are pleased that the Committee are calling for this change: the current system is deeply unfair and damages our economy. It needs to be matched by a commitment to raise the maximum childcare costs people can get help with under the benefits system. These were set at £175 for one child for a week over ten years ago: this is now lower than the cost of full time care for a child under two in every region of England, and in parts of London it isn't even enough for part time care for 25 hours a week. This means our lowest earners will not benefit from working more – in fact, they need to find over £3,000 a year to be able to work full-time. This surely can’t be right. Finding affordable childcare remains an uphill struggle. The Childcare Survey 2019 finds that the price of childcare has increased, and that there are significant shortages. We were proud to celebrate Parent Champions volunteers for their hard work and dedication at the Redbridge Children's Centres Awards 2018. The third instalment of the annual Older People's Care Survey reveals that four in five older people in the UK are at risk of a struggle to find social care. Last month, we visited Parent Champions East Sussex at Crowborough Children’s Centre with the Department for Education, to learn about the good work they are doing in the community. Childcare entitlements for 2 and 3-4 year olds are providing benefits for parents and children, but families are missing out because of a lack of information. One in every three workers in England looks after a child or an adult. Their caring and working responsibilities often putting competing demands on their time. Why is early years provision so different in Sweden and the UK? Between 1996 and 1998, England, Scotland and Sweden moved responsibility for all early childhood education and care and school-age childcare services from welfare into education. Parent Champions are part of a community of parent volunteers gaining valuable experience while helping local families. Providing clear, easy to access information about free entitlements is vital to helping parents of children with SEND know about and take up this offer. 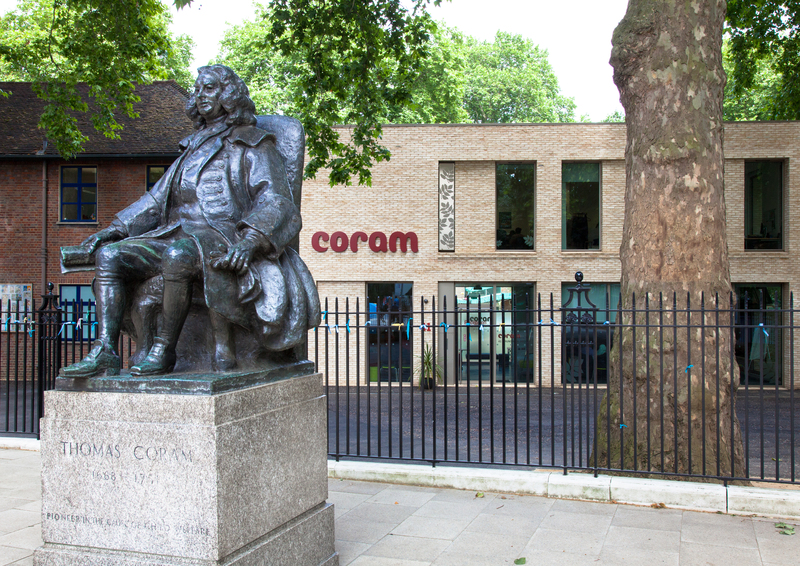 One week since joining the Coram group of charities to become Coram Family and Childcare, we are already seeing the positive impact on our work. Our NAFIS Chair, Philip Ryan from London Borough of Hillingdon, gives an update of NAFIS' recent work and plans for the next few months. Our Holiday Childcare 2018 finds rising childcare prices and a lack of availability, leaving some parents struggling to make work pay this summer. What is the Matthew Effect and what does it mean for childcare? How do you stop the poor getting poorer while the rich get richer? 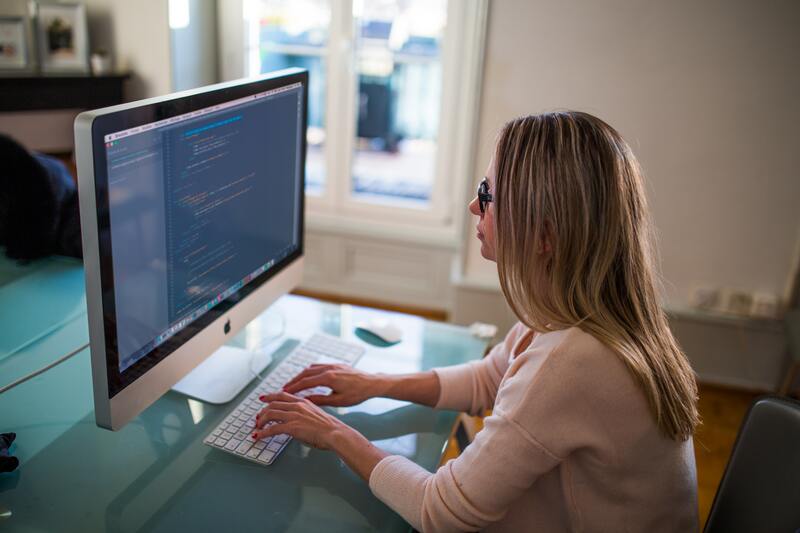 That was the focus of a study published earlier this year by Dr Wim Van Lancker..
IFS estimate that if female employees worked as much in full time roles as their male counterparts, the gender pay gap would reduce by a third. New research from the London School of Economics shows that poorer children are more likely to miss out on early education. Welcoming our first Parent Champions scheme in Wales to join the National Network. Every year, the Queen opens her garden at Buckingham Palace to over 30,000 members of the public who have made a positive impact on society. Recently I was appointed as Chair of NAFIS and I wanted to write to you to introduce myself. How much is holiday childcare going to cost parents this summer? For the past 16 years, the Family and Childcare Trust have been gathering information about the cost and availability of holiday childcare. Parent Champions Croydon are addressing community need through peer to peer support. If funding rates do not match delivery costs, childcare providers will struggle to keep their doors open and to provide high quality childcare. The All Party Parliamentary Group will be discussing Tax Free Childcare and 30 hours. How much would it cost to extend 30 hours to parents in training? We want the Government to extend the 30 hours of free childcare for three and four year olds to parents in training in England. 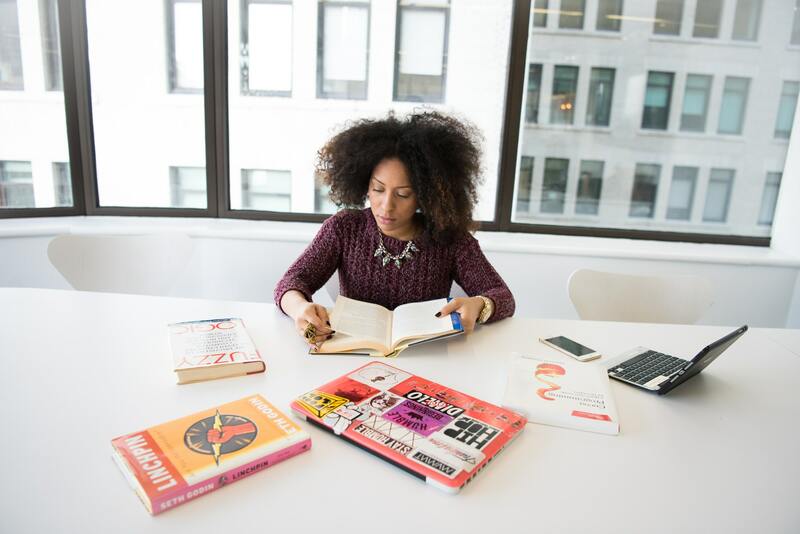 Qualifications have a significant impact on employability: having no qualifications more than doubles the likelihood of unemployment for both men and women. With wages and benefits normally being paid in arrears, upfront childcare deposits can make it impossible for parents to get into work. 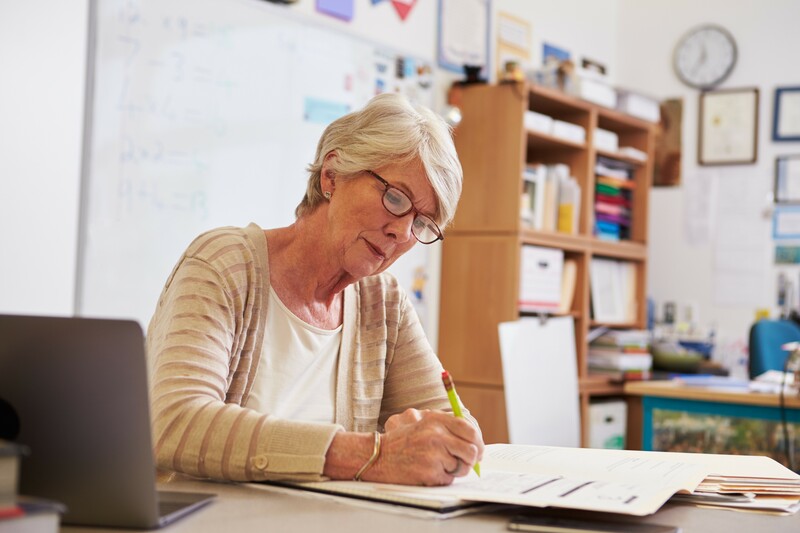 While English local authorities are legally required to report annually on local childcare availability, there is no simple, uniform method for doing this. We asked a range of childcare providers what impact they expected the 30 hour free childcare offer for working parents to have on their setting. There has been a steady twenty-year decline of registered childminders in Britain, and in London numbers are falling faster. 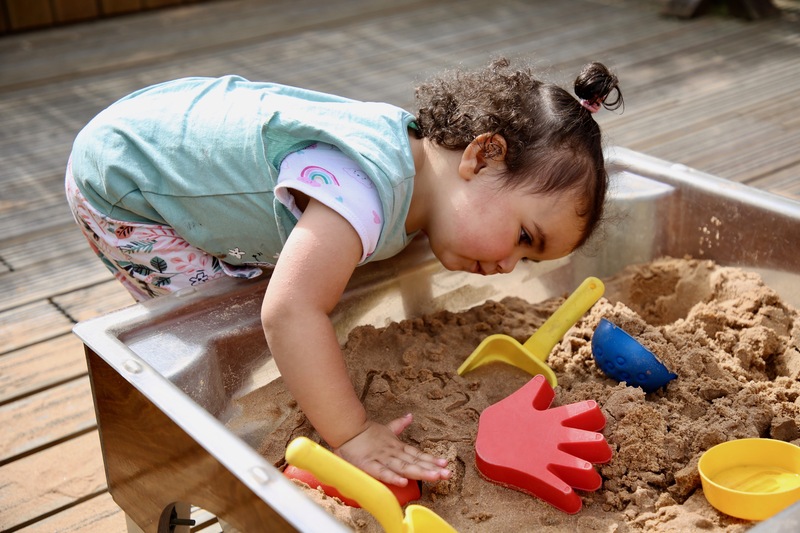 The Family and Childcare Trust has supported the Mayor and Greater London Authority to develop their early years strategy. 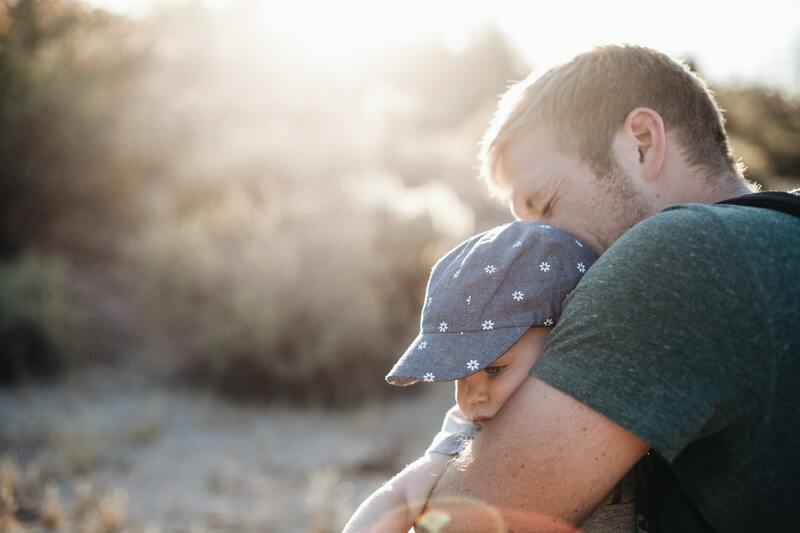 A new report recommends policy changes to support fathers to balance parental responsibilities with work. When working on the day to day aspects of our Parent Champions scheme, it is easy to forget that we are part of a nationwide network. Each month, My Favourite Voucher Codes gift 20 per cent of their profits to a charity. Why did childcare prices rise, and what does it mean for families? The last year has seen some of the most significant changes to childcare funding in years. The Family and Childcare Trust is participating in the expo to raise awareness of our work and engage with professionals from the sector. Parent volunteers are helping children to get the best start in life. It's time to make childcare fit for families in the 21st century. Dear Santa, we've been good this year. New OECD research shows that second earners gaining work doesn't always translate to financial gains for families. Parent Champions have been recognised by the Social Mobility Commission as an effective way to increase uptake of early years services. The second installment of the annual Older People's Care Survey reveals that 4.2 million older people in the UK live in areas that do not have enough care. Early years services can be a lifeline for parents and children, providing a positive space and helping families avoid poverty in the long run. Three new reports highlight the importance of language to children's development and the most effective approaches to tackling language difficulties. Improving outcomes for children is at the heart of the work carried out by Parent Champions in Wolverhampton. 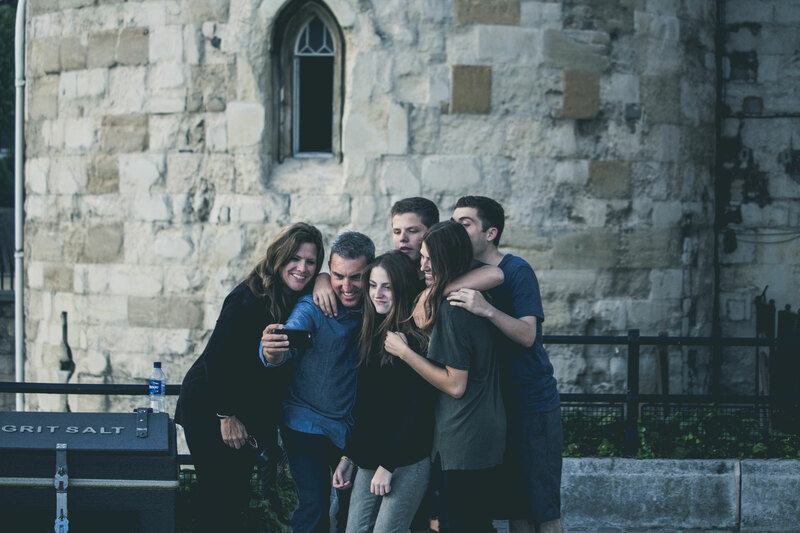 This week the annual National Association of Family Information Services (NAFIS) Conference took place in London, bringing together Family Information Services (FIS) from all over the country. Social mobility in the early years: a missed opportunity? A new report suggests that recent progress in improving life chances for more deprived children in the early years are in danger of stalling. 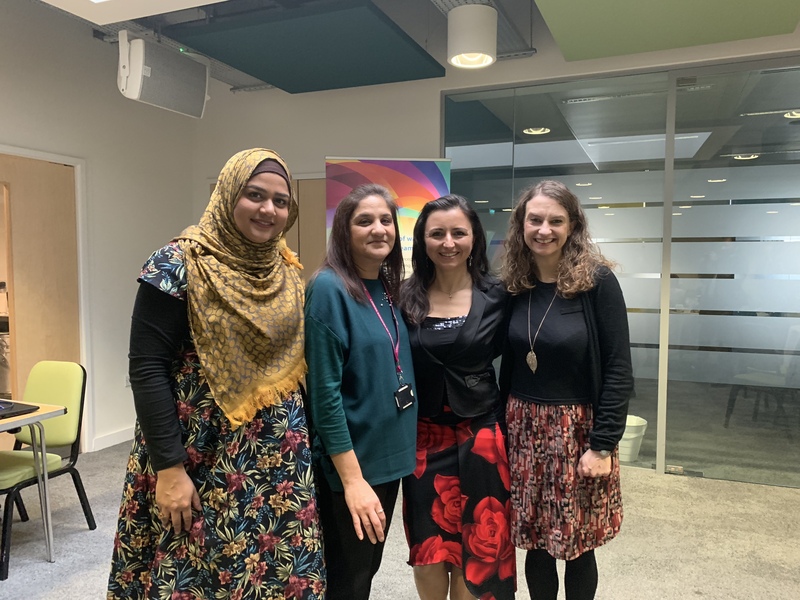 Michelle Dyson visited to see how Parent Champions are helping increase take up of free childcare and narrow the attainment gap in their borough. As of 2020, a new baseline assessment will be introduced for children at the start of reception and SATs will be non compulsory for seven years olds as of 2023. Teachers are trained to identify children at risk of domestic harm, but the few years before school can be a long time to wait for a child. NAFIS Conference is a brilliant opportunity to engage with government departments and hear from speakers who lead in policy for early years. All of the work we do at the Family and Childcare Trust focuses on making sure parents have the support they need to make genuine choices about their lives. We urge the London Assembly Education Panel to consider the challenges of early education and childcare in their review of SEND provision. 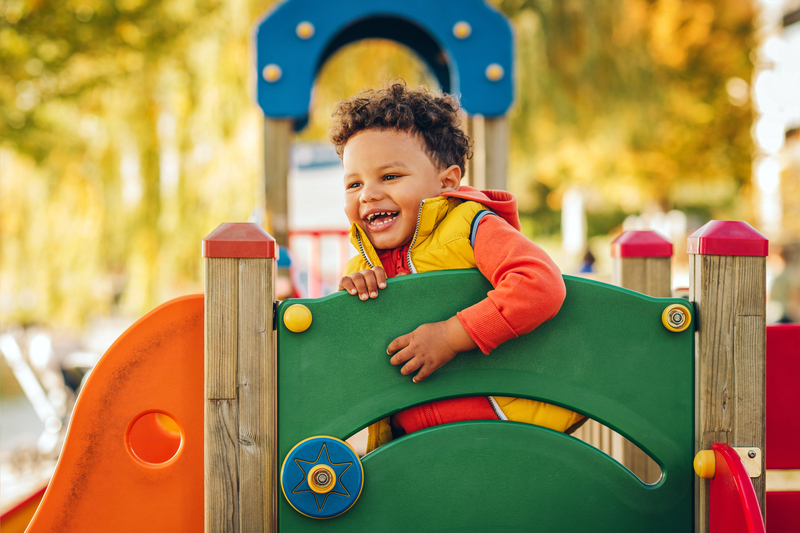 A new report from Lucy Powell MP and the Social Market Foundation shows just how important the early years can be in supporting social mobility. How can we help dads parent from the very beginning? As part of the fight for gender equality, the role of paternity leave is a crucial one. "Volunteering pushed me outside my comfort zones and added value to my life." We asked local authorities about the impact of the 'right to request' policy on whether there was enough childcare in their local area. We can all be doing more to raise awareness about the needs of families with disabled children. Providing a rich home learning environment for children can be a challenge. Play can be an effective (and fun) solution. A much awaited evaluation of 30 hours pilot schemes has been published amid speculation about the impact of the roll out on families and childcare providers. New evidence shows use of childcare provides benefits for child development at age three regardless of a family’s disadvantage level. 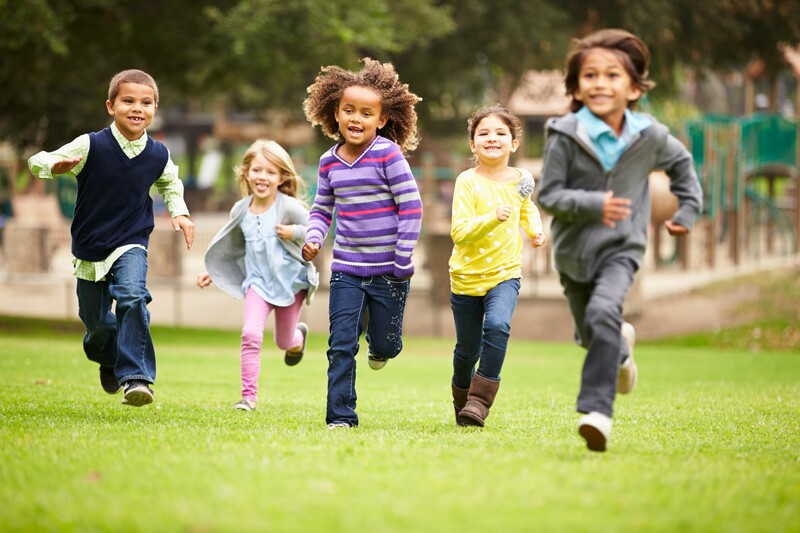 New research reveals a price hike coupled with a drop in holiday childcare availability. Almost a quarter of primary schools in England are now academies, meaning thousands of children are getting childcare in an academy. 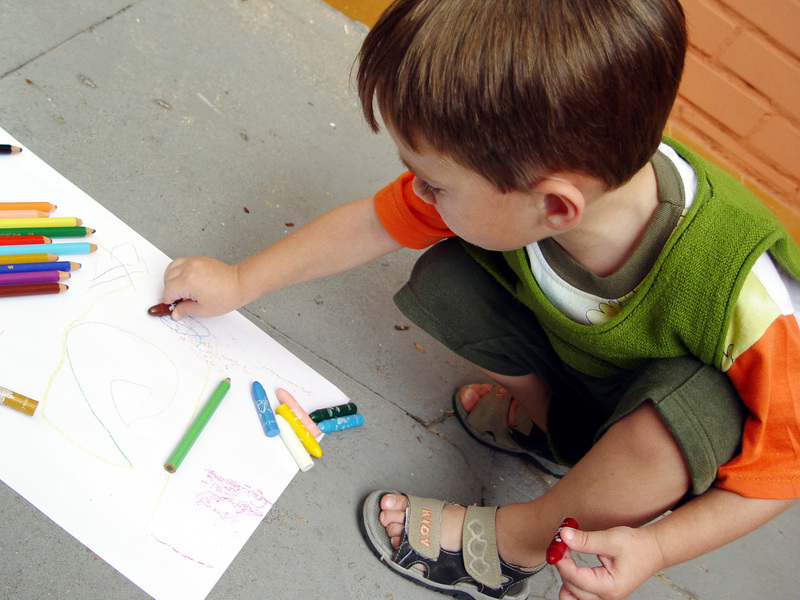 Parent-led childcare: will it work in the UK? We are getting ready to launch pilot childcare sites run by parents, for parents. When thinking about how we reduce inequality, it is key to consider how unpaid care can either help or make things worse. So what is the Queen’s garden party and how did our volunteers get invited? With Volunteers Week just around the corner, we spoke with some of our new Parent Champions about their experiences. General Election 2017: What are the parties going to do for families? After a week of manifesto launches, we now know what the nationwide parties are pledging to do for families in the UK. We want to see childcare places made a legal entitlement and childcare funding matched with schools. Childcare professionals are helping the next generation to learn vital life skills while being underpaid and undervalued. The costs of under-utilising women’s skills is estimated to be between £15 billion and £23 billion every year. Kinship care can be a key opportunity to give children the support they need to thrive, but it's not easy. Children with low cognitive ability but wealthier backgrounds are more likely to become high earners than their brighter peers. From intergenerational care in Japan to subsidised nanny services in Australia, here's how we can move childcare in the UK forward. New data reveals that one in ten nursery workers is being paid illegally low wages. Having childcare places available is not enough if parents don't know about it. That's where Parent Champions come in. Since 2007, Parent Champions have been filling information gaps between parents and the support services available to them. Small increases in childcare investment will be spread thin across increases in hours. When up to 45 per cent of your income can go on childcare, it simply does not pay to work. Households with children are much more likely than other households to not have enough money for a decent standard of living. There is much debate about how to improve quality in childcare settings. New research raises questions about the impact of graduate-led childcare. New research reveals significant concerns about how the upcoming extension to free childcare could impact on the provision of quality early education. A ground-breaking photographic project that celebrates and shines a light on the diversity of women in the workplace. How a pregnant mother went from volunteering to landing a paid job. Only 18 per cent of looked after children in England get 5 GCSEs at grade C or above, compared to 64 per cent of their peers. Is London’s diversity reflected in childcare settings? London is a hugely diverse city. People come to live here from almost every country in the world. The Family and Childcare Trust paper, published today, is the third in a series of three papers looking at quality in the early years. Today’s new report from Save the Children highlights an acute shortage in the early years workforce. It’s fantastic to see the CBI also flying the flag for increased childcare investment for the good of the nation. I found this year’s NAFIS Conference in London to be a very useful and informative event. Should we take a page from these footballers' playbook on housing? Last week saw a surprising and welcome intervention from three former footballers who plan to build a £400m housing scheme for rent and purchase at a mix of affordable and market prices. Tickets have sold out to the largest annual gathering of Family Information Service professionals from across the country. Seventeen care workers in Haringey are taking their employer and the local council to an employment tribunal for allegedly failing to pay the minimum wage. We looked at how funding will change for local authorities and providers after the transitional period to understand the long term impact of the proposals. What is the role of childcare in solving poverty in the UK? The Joseph Rowntree Foundation recently published an ambitious long-term strategy to solve poverty in the UK. The Department for Education recently published the long-awaited consultation on the future funding of free early education and childcare for three and four year olds. Parent Champions volunteer for a few hours a week, talking with local parents about childcare and other family services. Hire Me My Way is a new campaign designed to transform the job market for people who need flexible or part time work. On 5 May, adults in most parts of the UK will have the chance to vote in elections for the Scottish Parliament, the Welsh and Northern Ireland Assemblies, the Greater London Authority (Mayor and Assembly) and for council seats in many local authorities in England. There is a lot at stake, as the results will have an impact all over the UK. In a city or town near you there are Parent Champions, parent volunteers who give up a few hours of their time every week to chat to other parents about childcare and local services. For vulnerable families, access to information, advice and support can make the difference between flourishing or falling through the net. It can be difficult for fathers to balance job centre appointments and childcare. There are a small number of families in the UK who won’t be spending time together. While their relationships are genuine, arbitrary Immigration Rules have driven them apart. Christmas is a bitter time for such families. As a charity providing advice and information to pregnant women and new mothers at work, Maternity Action hears some terrible stories. This year I was lucky enough to go to another highly rewarding NAFIS (National Association of Family Information Services) Conference. The aim of Family Friendly Week is to increase recognition of the issues faced by families up and down the country. 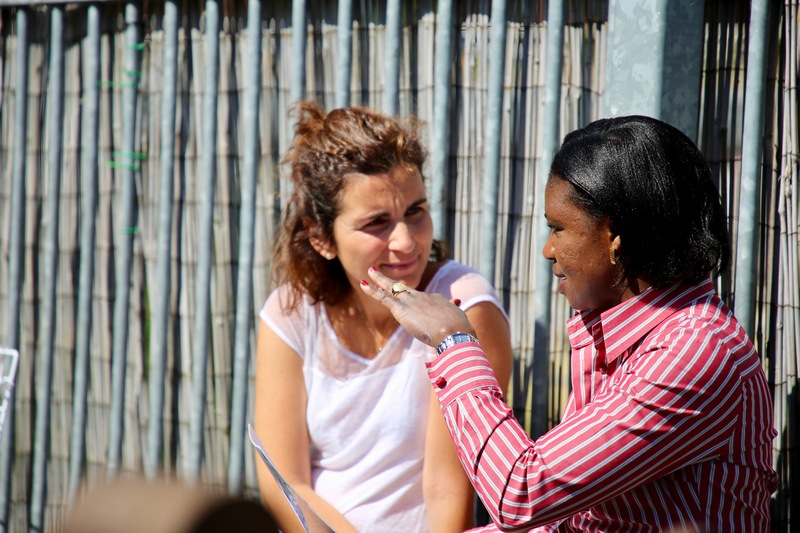 Parent Champions Tower Hamlets are diversifying how they use the Parent Champions model to reach more parents. The Family Arts Campaign is proud to support the Family and Childcare Trust’s Family Friendly Week. Leveling the Playing Field is a new campaign which aims to tackle the inequality faced by parents of disabled children struggling to access childcare. For parents and children to benefit from the range of services available locally, they need to know what is on offer. Thirty years ago I was a newly-qualified teacher at a school in Essex. Our country does not have a unified system of financial support for childcare. At Family and Childcare Trust we take work-life balance seriously. Shared Parental Leave will make the UK workplace a more family-friendly environment. We are delighted that lots of parliamentarians are supporting family friendly week this year! What does family-friendly Britain look like? The Family and Childcare Trust was happy to hear David Cameron pledge that all new policy be subject to a family friendly test. A new survey reported on concerns about Ofsted inspection of nurseries, having found that 19,000 out of 77,000 nurseries had not been inspected. Two pieces of research have got me thinking about the impact of volunteering. Last week Ofsted published its first Early Years report, with Sir Michael Wilshaw’s speech receiving wall to wall media coverage. No Shortage of Words on Tax-Free Childcare - But What's Happened to the Mission to Explain? Family and Childcare Trust Chief Executive Anand Shukla has blogged for the Huffington Post on the new tax-free childcare scheme. Childcare is a key part of a modern state’s infrastructure. Without affordable childcare provision, the skills of working parents are lost. Our annual Family and Childcare Trust childcare costs report shows the current childcare system is not working and must change.